High End Crush is to be co-produced by Korean KIMJONGHAK Production and a Chinese portal site Sohu.com. It is a romantic comedy featuring how a perfect guy falls in love with an innocent girl in Jiri-mountain. The release date will be sometime in October both in Korea and China. JUNG Il-woo plays a well established businessman CHOI Se-hoon, who is running a star agency to promote his clients into big stars. High End Crush shows the ways in which CHOI’s life changes upon meeting an innocent girl YOO I-ryung from Jiri-mountain, played by JIN Se-yun. Bora from a K-pop girl group Sistar plays a troublemaker top star Min-ju, who will create tension between CHOI and YOO. 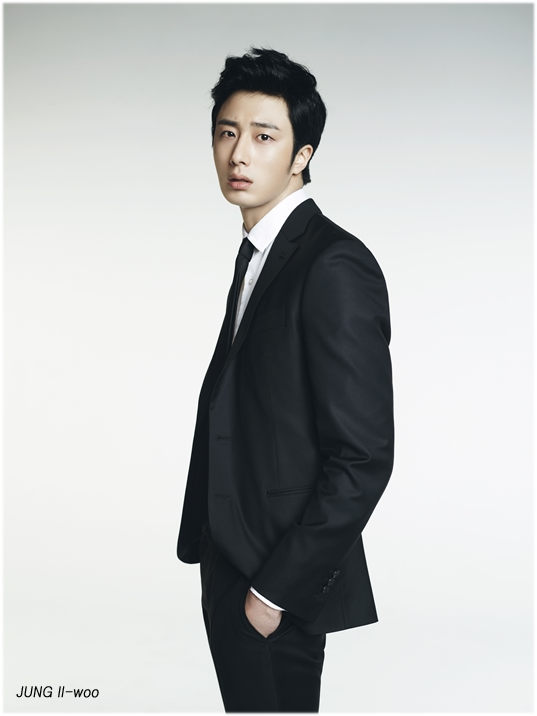 KIMJONGHAK Production informs that the casting news is drawing a big attention in China and the production announcement ceremony was passionately received by local media who were after JUNG Il-woo. “We want to pay back with a very well made work,“ adds the producer.